Tell us about your future project! Interested in our services? Use the form below to describe your project. We will get in touch as soon as possible! 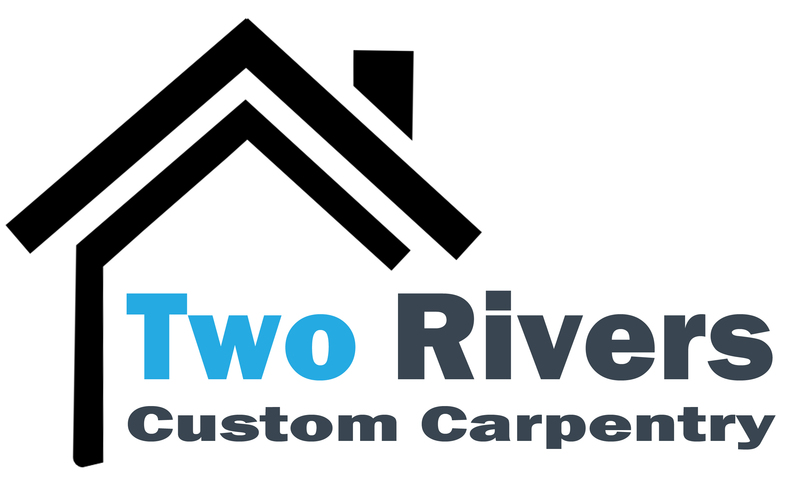 Thank you for contacting Two Rivers Custom Carpentry. We will get in touch with you about your project as soon as possible.